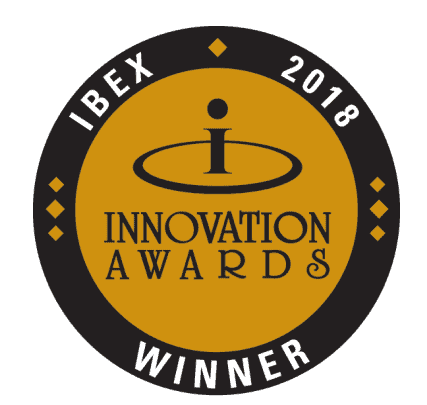 Tampa, Florida – Balmar LLC, the leading manufacturer of onboard DC charging systems for cruising sail and power boats was selected for an Innovation Award at the IBEX trade show today for its SG200 battery monitor. The SG200 was awarded in the “Electrical Systems” category. The SG200 is a revolutionary, next generation battery monitor; capable of providing both State of Charge (SoC) and State of Health (SoH) measurements. The SG200 is self-calibrating and provides battery status measurements for one deep-cycle (house) battery plus two auxiliary (start) batteries. Battery information is delivered to an industry standard 2” round, sunlight-readable color display. The system is expandable; capable of handling multiple house batteries and displays on a single network. Balmar is also introducing a Bluetooth® gateway for advanced setup functions and reading critical battery parameters on a mobile device. Balmar’s SG200 is shipping in limited quantities through the end of 2018, and will be available around the world through its business channel partners beginning in January 2019. For more information and to locate a Balmar dealer, retail outlet or distribution partner go to www.balmar.net or call +1-800-467-3371.